Army Sergeant Vic Carponti always has a joke — no matter how bleak the situation might be. He’s the guy who can make jokes in the middle of a firefight in Baghdad or when he’s getting sewn back up after getting blown up. But his sense of humor hides a fierce loyalty to the men he serves with and a devotion to his wife who he loves more than life itself. But as he prepares to leave on his latest deployment into the violent throes of the Surge in Iraq, his jokes don’t seem as funny to his wife. 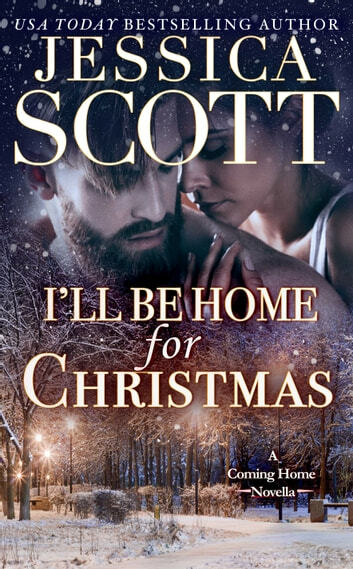 Nicole forces herself to laugh at his redeployment antics but behind her laughter hides the darkest fear of every Army wife — that the knock on the door may be the news that destroys her world. They both try to make the best of the deployment but when the phone doesn’t ring for a few days, Nicole starts to worry. And when the dreaded call comes telling her he’s been hurt, she’ll move heaven and earth to be there when her husband wakes up.